Hope you’re having a wonderful holiday season. We’re still on hiatus and enjoying the break around here — but I have a treat for you today. Remember all those incredible “Finds” that we featured on this site over the past year? 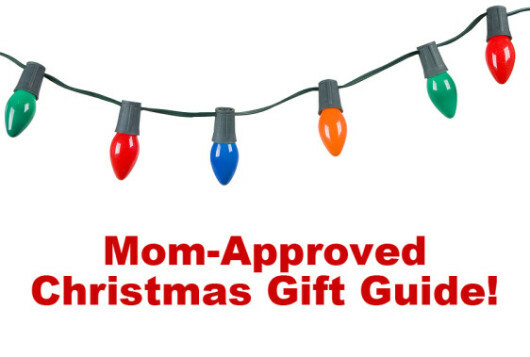 Well, I’ve pulled a bunch of them together into a handy-dandy, mom-approved gift guide that I think you’ll love.